I hold a Postgraduate Certificate in Academic Practice (Technology-Enabled) (a Higher Education teaching qualification) from City University London. I am also a Fellow of the Higher Education Academy (FHEA). I obtained both by drawing upon teaching experiences during my posts as a researcher at Cambridge prior to my PhD, where I facilitated a range of different teaching modes including online sessions, small-group undergraduate teaching, supervising undergraduate research students, and facilitating sessions on the semantic web for education at both the Masters and Postgraduate Certificate level. 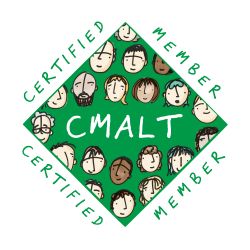 My experience in online learning was recognised through assessment of a portfolio of work, which gained Certified Membership of the Association for Learning Technology (CMALT). I also regularly act as a CMALT assessor.